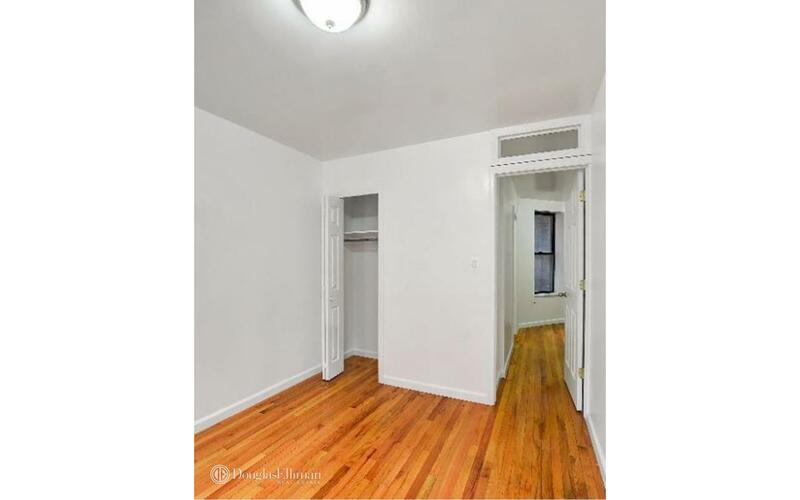 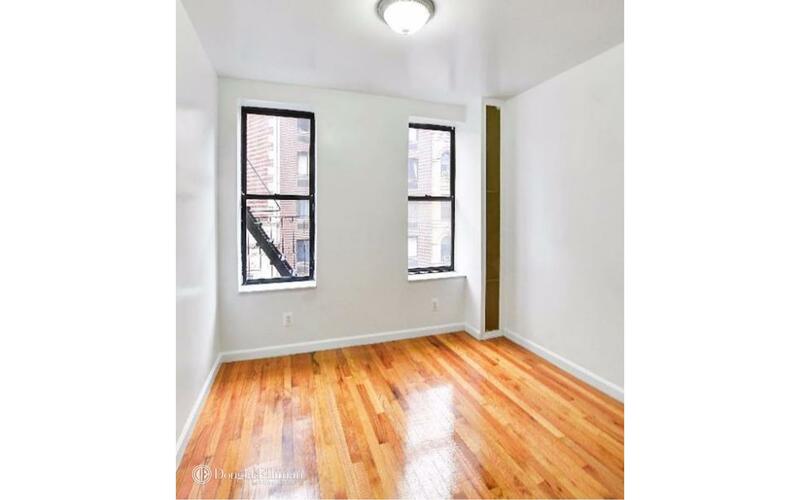 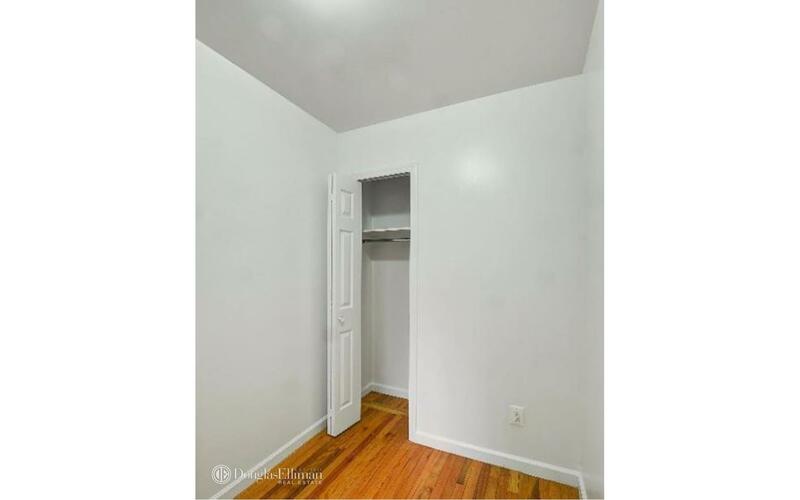 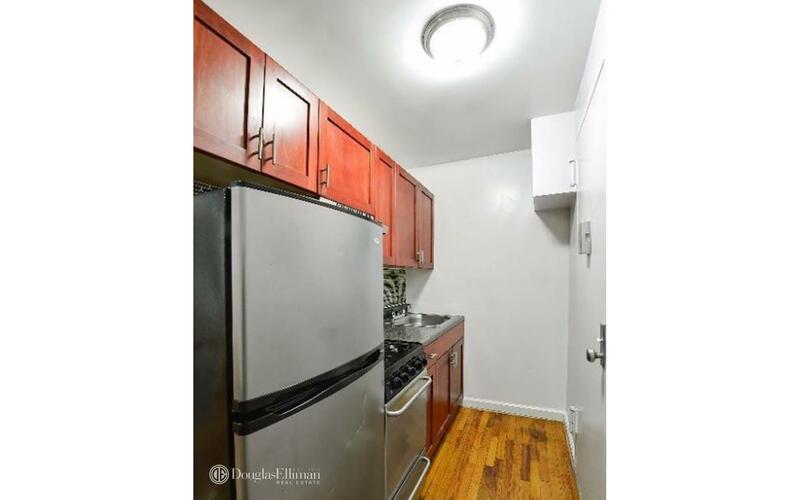 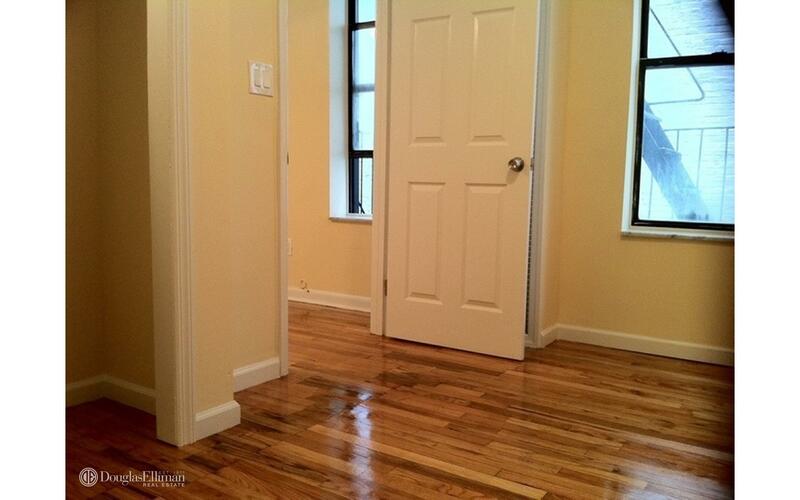 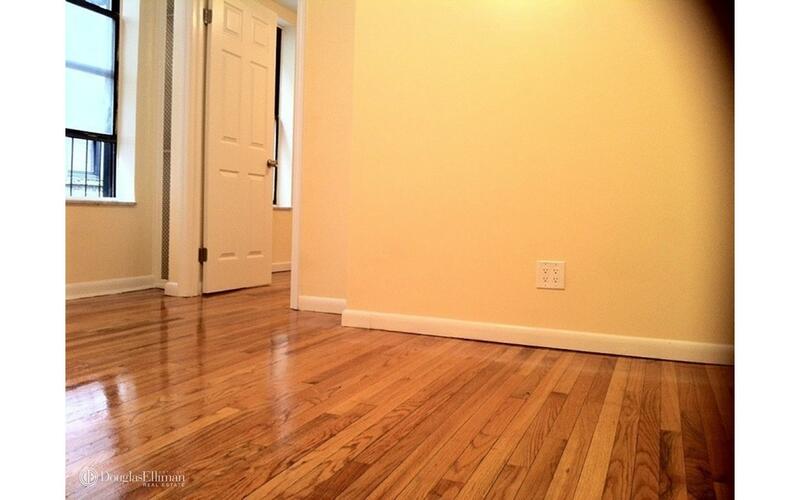 Renovated one bedroom mint condition won't last -Updated Kitchen-Refinished Hardwood floors-Laundry in building-Easy Access to the Q-TrainCall/Text/Email me for immediate appointments. 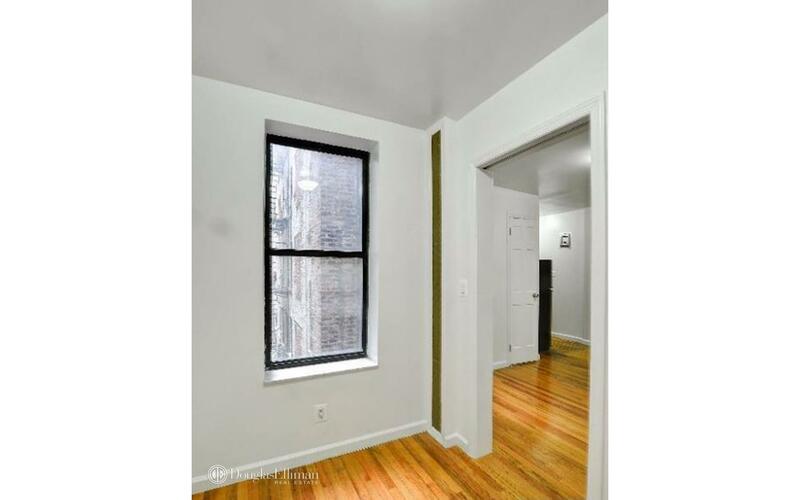 This unit is located at 332 E 95 St, a apartment in Yorkville. 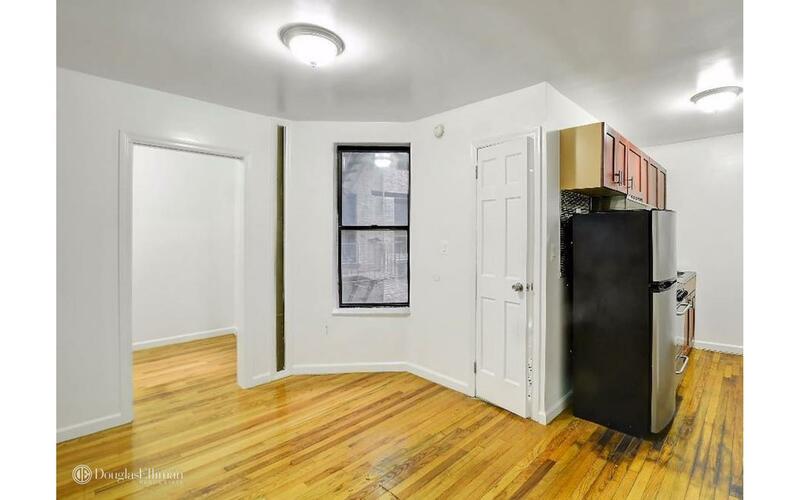 Built in 1915, this pre-war mid-rise property has 41 units.